Each event taking place in the Spodek Sports and Entertainment Arena is assigned to an Event Manager who ensures the project runs on schedule. We know that an individual approach to the customer is essential; we need to fully accommodate your needs and plans since only close cooperation can make it possible to meet the expectations for a given event. 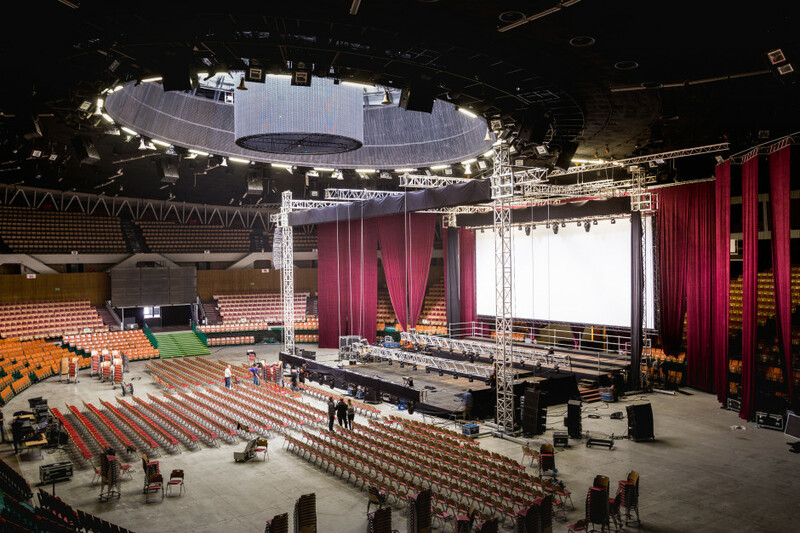 Each concert, exhibition, sports or music event is planned on the basis of our versatile experience, top quality services and creative approach – which makes events organised in the Spodek Arena truly noteworthy.